The resurrection of Jesus Christ is a life-changing, world-altering event and there has never been a historical event that has been examined more thoroughly. Celebrate the resurrection of Jesus and proclaim the good news that He is Risen! What’s God really like? Creator of the universe? Healer? Father Figure? 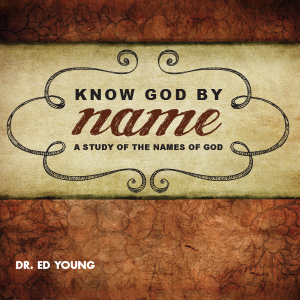 In this series Dr. Ed Young studies five of the names of God found in scripture. 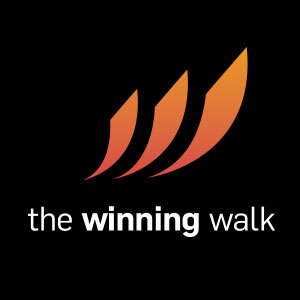 Deepen your relationship with God as you gain a greater understanding of God’s nature and character. Do greed, dishonesty, lust, or addiction rule your world? 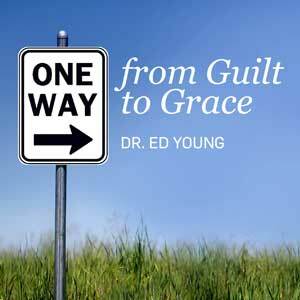 Are you tired of living a fruitless life, consumed by shame and doubt? Let the truth and power of God’s Word take you from crushing guilt and condemnation to a life filled with grace and an eternity spent with Christ! "I just wanted you to know that every night as I go to sleep, I listen to your CDs…Kinda washes away the garbage of the day…going to sleep with a positive message. You do an AMAZING job of spreading The Word of God. In case you ever wondered if your efforts make a difference, I can tell you that they do!" Find out how Christ can change your life!